How do we bring alive the KB Principles in the classroom? How do we start? As teachers, we play a crucial role in creating the ideal environment for our students' ideas to take flight. To create such an environment, there are a wide variety of strategies we can adopt to support our students. 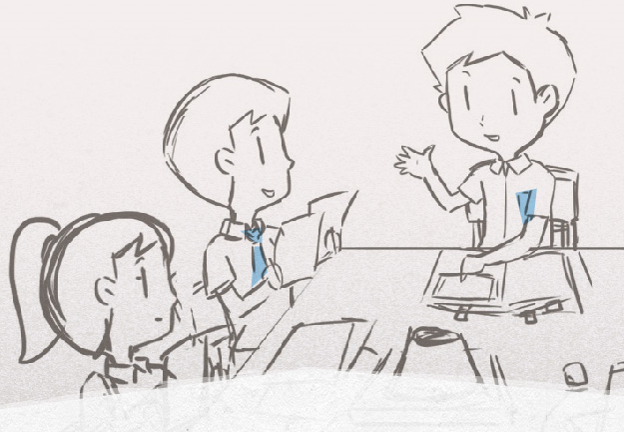 The stories document some of the true strategies that have been adopted by our local teachers. At the Primary school level, our children's ideas have sparked a learning journey that goes far beyond their classrooms. Click on the subjects below to find out more about their journeys, as well as the strategies employed by their teachers in guiding them throughout this journey. In our Secondary schools, we have witnessed the growth of our youths into inquisitive learners and also collective contributors to knowledge. Click on the link below to read more about their teachers' roles in such a collaborative, student-centred classroom.